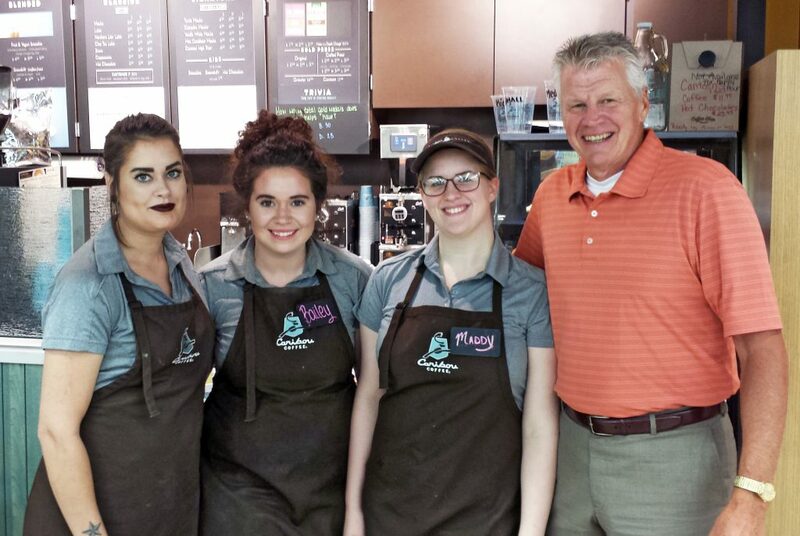 Employees of Caribou Coffee at the Thief River Falls Hugo’s store recently donated their tip money to Hospice of the Red River Valley. Employees earned $582.62 that was graciously given to Hospice in support of compassionate end-of-life care. Contributing employees include Amber Juhl (manager), Bailey Kisch, Madison Rud, Avery Azure, Misica Fox, Danielle Meyer, Faith Myers and Sam Streets.